Looking for a gentle way to refresh your skin? Consider a chemical peel at Miami Skin and Vein! With all of the new technologies used today, it can be easy to forget that there are outstanding ways to refresh the skin without lasers or light therapies. At Miami Skin and Vein, we offer chemical peels with a variety of ingredients to exfoliate and rejuvenate the face and neck. This method of treatment removes the outer layer of skin cells, those that block pores, trap bacteria, and steal your vibrant complexion. Discuss your options with Dr. Shaun Patel by calling 786-618-5039 today! One of the advantages to chemical peels is that they are designed around unique needs. Performed by Dr. Patel himself, our peels are formulated with medical-grade ingredients ranging from salicylic acid to malic acid and several combinations of mild exfoliating agents. Chemical peels are mild, comfortable, and well-suited to complement other clinical treatments, such as Botox and dermal fillers. Chemical peels come in a variety of formulations that can be tailored to address your specific skin concerns. During your consultation, Dr. Patel will examine your complexion and ask you about the issues that you want to improve in order to determine the most appropriate peel. The best results are usually achieved through periodic treatment. Dr. Patel can help create a chemical peel schedule that will work with your lifestyle and budget. Patients with minor concerns affecting the superficial layer of skin love the lightness of the Illuminize Peel. Formulated with malic acid, phytic acid, resorcinol, mandelic acid, and salicylic acid, this peel promotes texture, clarity, and a healthy glow. The gentleness of the light peel makes it perfect for the busy patient who does not want to experience noticeable flaking or redness. Formulated with retinol, resorcinol, lactic acid, and salicylic acid, the Vitalize Peel can address mild to moderate concerns such as hyperpigmentation and sun damage. Patients with melasma, acne scarring, or wrinkles can benefit from this customized treatment. Because deeper tissues are targeted with the Vitalize peel, a few days of flaking should be expected. A combination of skin care services may be the best way to achieve your aesthetic goals. Depending on the desired outcome, Dr. Patel may maximize the effect of chemical peel treatment by incorporating microdermabrasion into the clinical care plan. Microdermabrasion gently removes surface cells, paving the way for the peel ingredients to penetrate the skin. 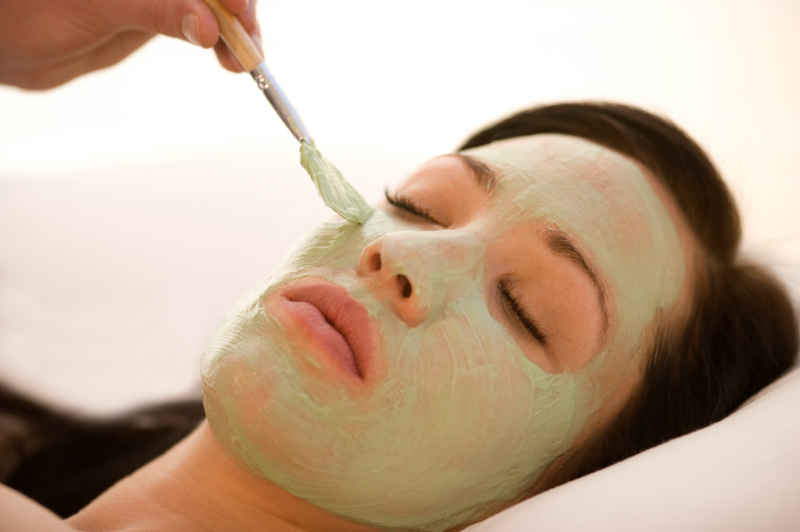 Peels can be performed in a series, scheduled several weeks apart, to maintain even tone and texture. Your goals are our goals. Contact Miami Skin and Vein by calling 786-618-5039 to see how chemical peels can fit into your beauty routine. We welcome patients from Miami, Coral Gables, Miami Beach, Ft. Lauderdale, and neaby areas of Florida.